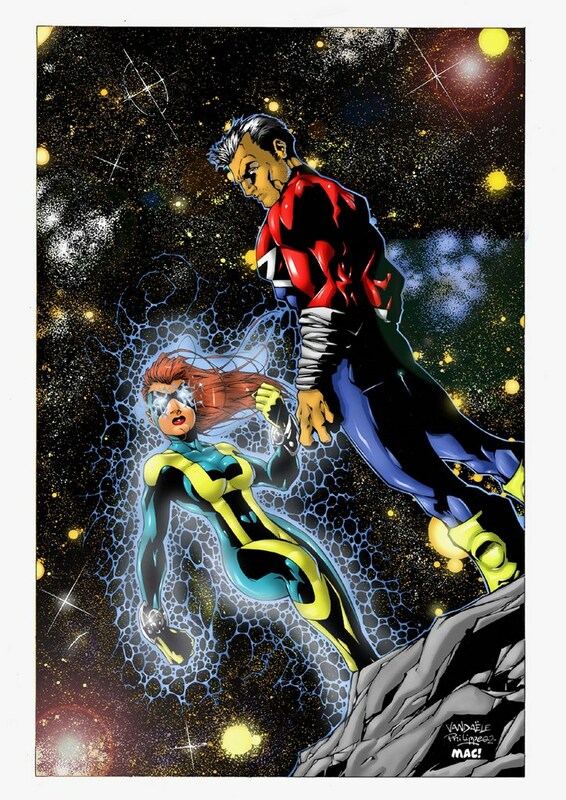 Young Garlan from planet Styxane was chosen by the awesome cosmic entities known as the Towers to be one of the Guardians or Monitors of their Star Bridge, a network of hyperspatial tunnels making exchanges possible between the three galaxies (Milky Way, Andromeda and Magellanic Clouds). As a Guardian, Starlock fought alongside Starcyb and the original Homicron and Arkadin, the Bronze Gladiator's father, against various enemies such as the Shalekin Obermerchants, Scillix and the Cepheids, the Dark Priests of Mesmeren and a host of other enemies. Thanks to the intervention of the cosmic goddess known as the Natrix and his girl-friend Virgo-912 of the Eleemosynarics, Starlock eventually discovered that the Towers powered the Starbridge with the psychic energies of the brains of millions of clones. He rebelled but was captured and condemned to have his life essence locked for eternity inside a space capsule abandoned on lifeless Mars. Starkock was inadvertently freed by astronaut Nick Thaler, whose consciousness died when the alien inadvertently took over his body. 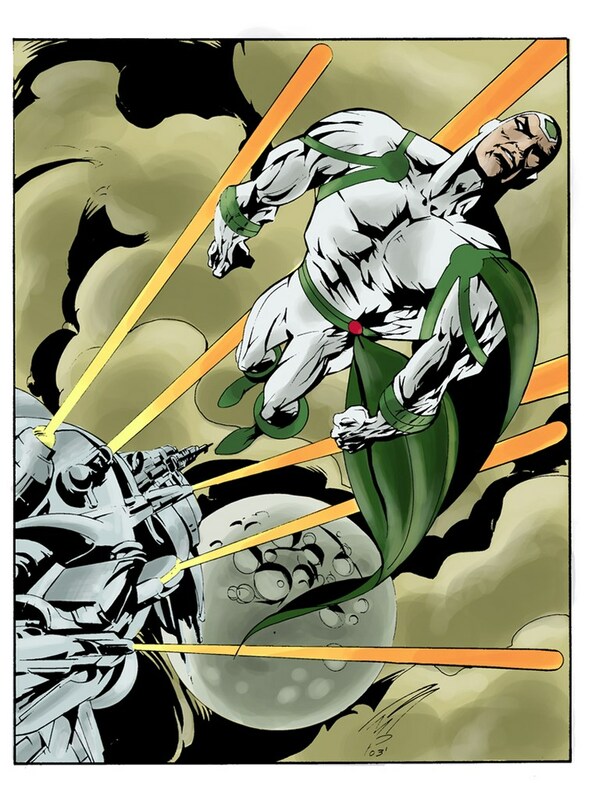 Back on Earth, Thaler began to mysteriously transform back into a powerful hybrid form, and was pursued, first by American, then Russian forces. He was eventually captured by the Tarantula, from the evil organization S.P.I.D.E.R., who tried to enslave him, but only succeeded in causing him to revert to his former form. Starlock was freed byC.L.A.S.H. and fellow astronaut Max "Tornado" Worth. He reciprocated by helping C.L.A.S.H. when his old cosmic ally Homicron lost the control of his energies and threatened Earth. 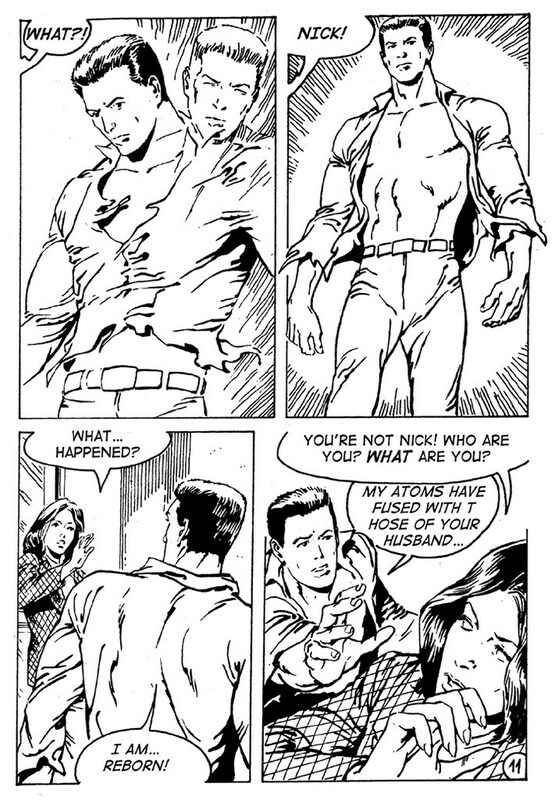 Thanks to the new Homicron, Starlock then allied himself with the Strangers. For a while, Starlock hoped that the Towers would remain unaware of his escape, but that hope was crushed when, after fighting the Necromancer and Duke Oxian in the heart of the Sun, Homicron had no choice but to destroy Starlock's stellar beacon. The Towers sent three Guardians to recapture Starlock: his old friend Starcyb, Starfist and Starcross. 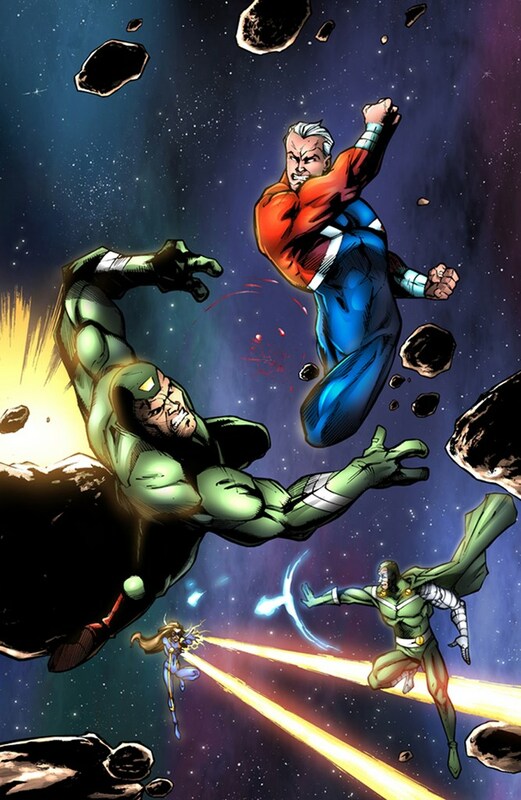 In order to save Earth, Homicron was forced to destroy Starfist. 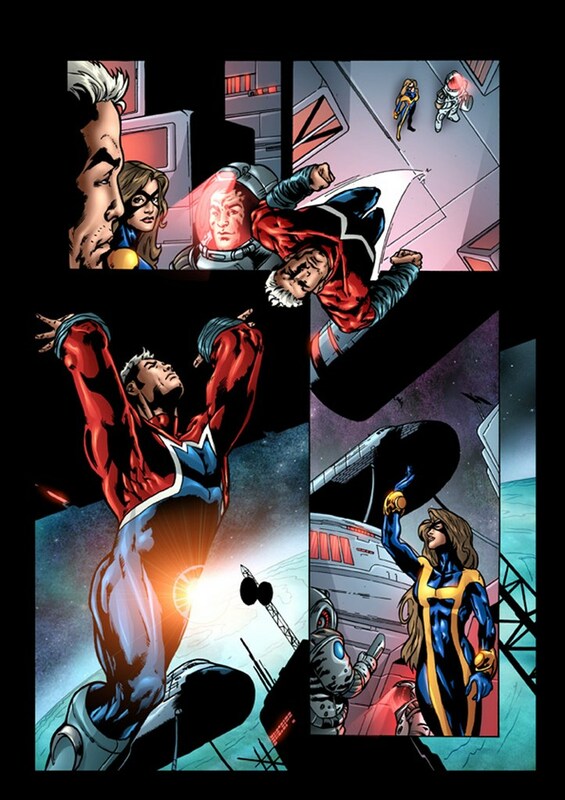 The Towers then launched a full assault on Earth, during which Starlock surrendered himself. The Towers then sent Starcyb to Earth offering to return Starlock in exchange for the Kera Weapon, taken millions of years ago by the Twilight People. Eventually, Kera was destroyed by the Strangers and Starlock returned to Earth to act as a monitor on behalf of the Towers. Then Starlock and his friends fought against the Salamandrite No.17. He and Homicron became lovers and traveled back in time with Tanka to meet King Kabur.